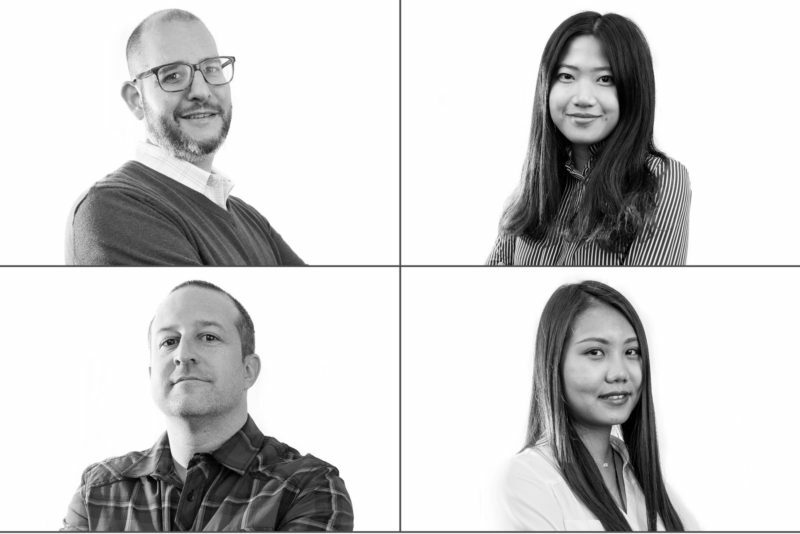 Walters Homes has hired three new employees within its custom architectural services division, in an effort to meet the demands of its residential pipeline. 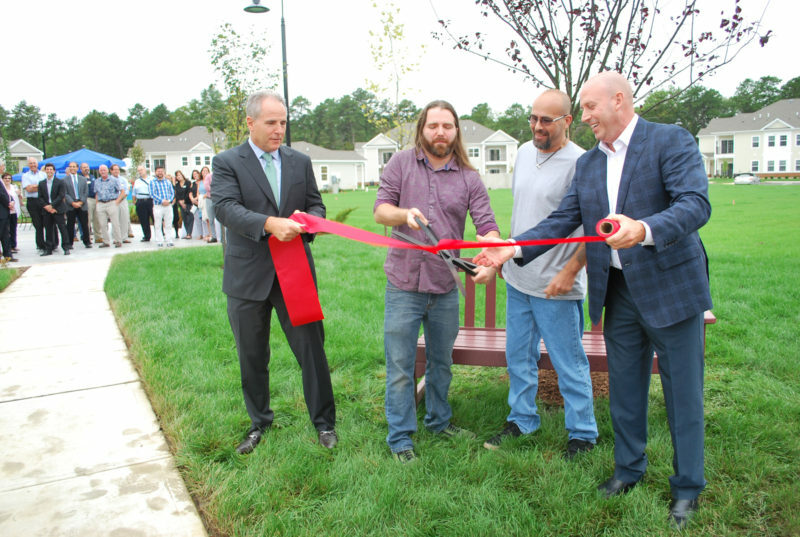 Walters Group has broken ground on a 100-unit, age-restricted affordable housing community in southern Ocean County, with plans to open the complex early next year. 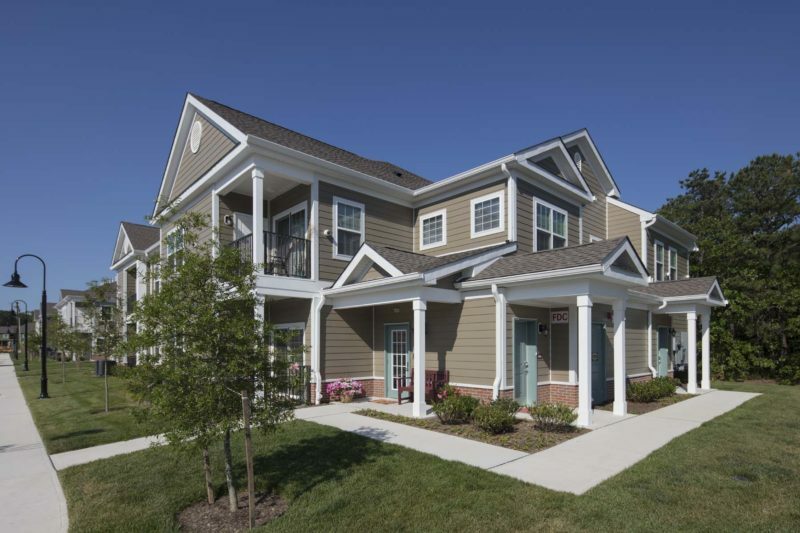 Residential developer Walters Group has started construction on a new 64-unit, income-restricted apartment complex at the site of a former pipe factory in Burlington County. 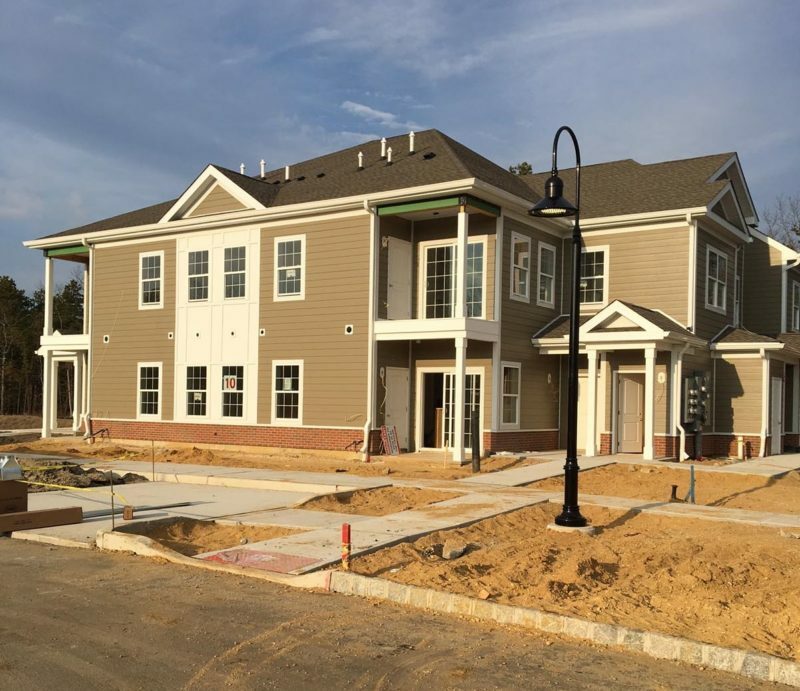 A developer is nearing completion of the first building in its latest income-restricted apartment community at the Jersey Shore.